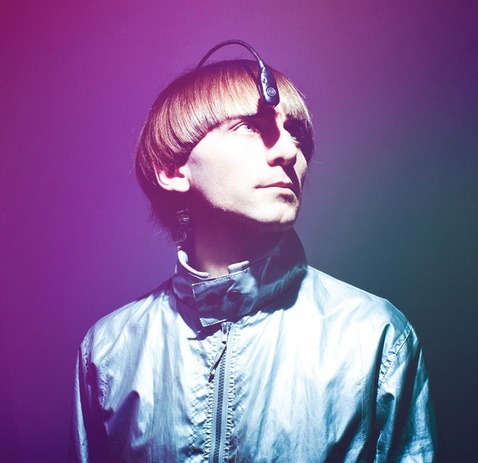 Two artist Noriko and Waki, each based in Kolkata (India) and Dublin (Ireland) started a crowdfunding campaign to raise INR 2,00,000 ($3000 USD) on Ketto for production of short film (5min) which is based on the story of Neil Harbisson, who is one of the first cyborgs in the world. Neil Harbisson was born with achromatopsia = total colourblindness, and he used to see the world in grey scale. However, since 2004 he has planted an antenna permanently attached to his skull and thus he ‘hears’ colours. It allows him to hear the light frequencies of the spectrum including invisible colours such as infrared and ultraviolet. Since the attachment of his antenna aka “eyeborg”, his life has dramatically changed. He has founded Cyborg Foundation in response to overwhelming interests and attention from people who are also wanting to overcome disability with cybernetics and extend their senses. However, as Noriko and Waki have seen in history of transgender, for example, social acceptance and public awareness are the biggest obstacle when doing something different. Ethic issues and social regulations are needed as well in order to avoid the abuse of technology. So they decided to make a short film to raise awareness and stir people’s imagination of what the future might look like and think for better future. They want people to think this issue as what they have to collectively address NOW, as technology is rapidly developing and India is one of the biggest tech market in the world. India also has the biggest proportion of young generation, so we feel a sense of urgency to think about this as its our own thing and also for young generation. They believe storytelling is the most powerful tool to let people think and imagine thus want to produce this film.